At QGPC we have multiple technologies of Launch Monitors as no one launch monitor is perfect and there are advantages to each different technology. GC2 with HMT is a 4 camera based system that takes images of the Ball and Club post impact. 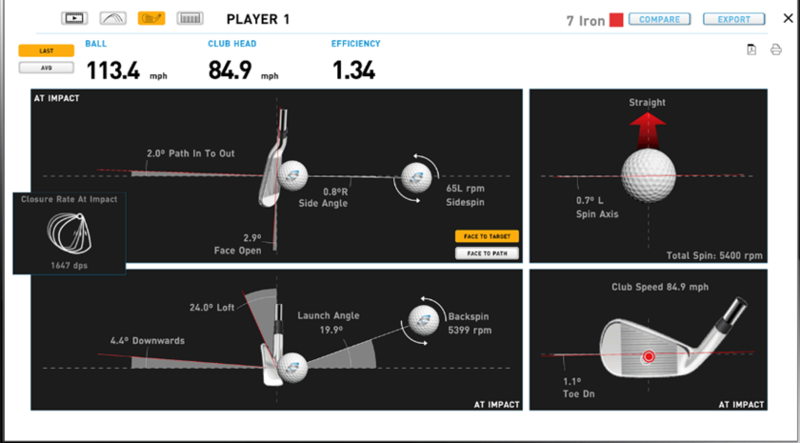 From these images they are able to measure ball spin rate and also club data such as club head speed, club path, lie angle, face angle, impact position, attack angle and so much more. GC2 is ideal for indoor use so we have it setup in our indoor high performance bay. 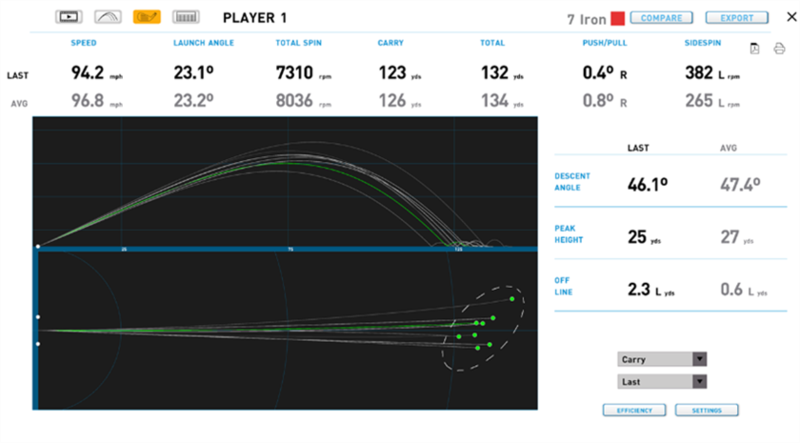 We believe that by having Trackman and GC2 with HMT we are able to measure the Club and Ball data better than anyone else in the one location.